On the heels of tomorrow's Golden Globe Awards show W Magazine has released their February 2012 issue featuring actor Brad Pitt and actress Charlize Theron on the double covers of their Movie Issue. 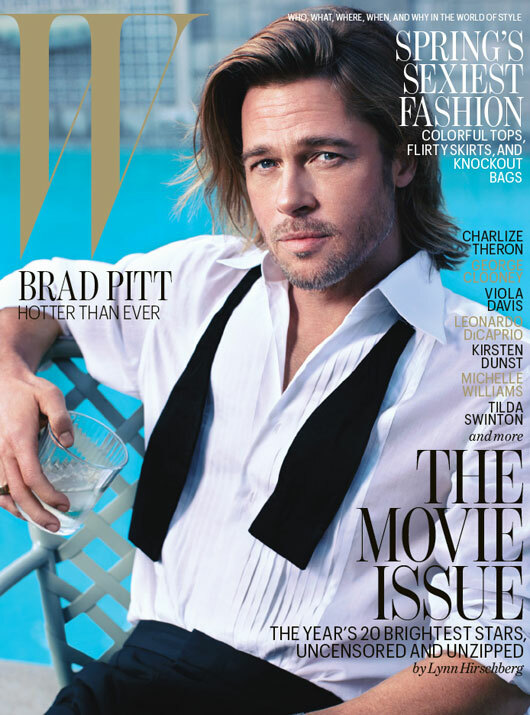 What do you think of Brad Pitt and Charlize Theron's W Magazine photos? Leave a comment below. 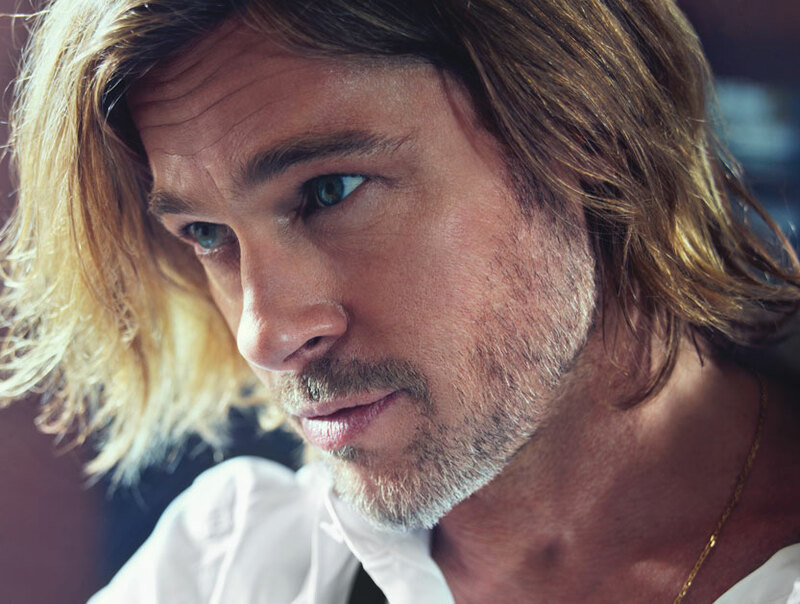 Brad looks good enough to eat. Hello there, You've done a great job. I'll definitely digg it and in my view recommend to my friends.